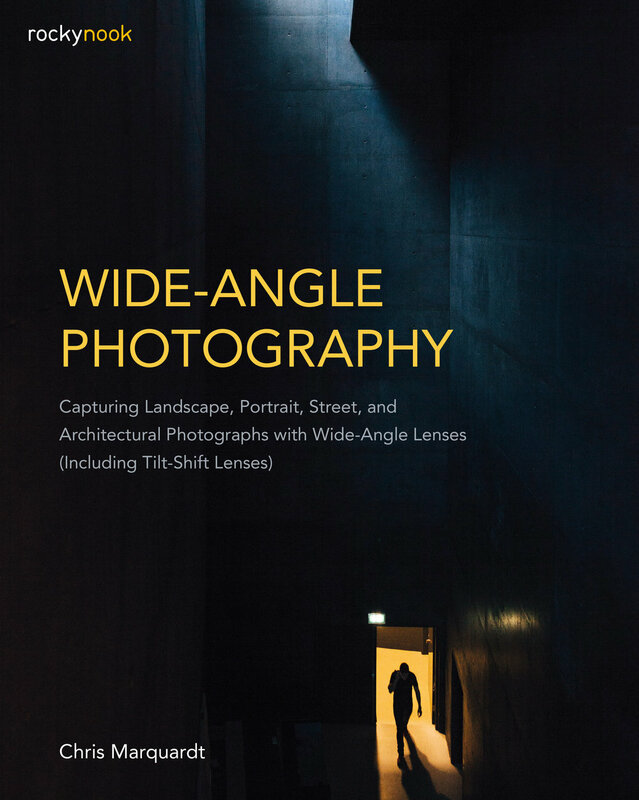 Photographer, podcaster, and author Chris Marquardt just published the book Wide-Angle Photography, and he joins us to talk about the time he took only a 24mm lens on a photo tour and fell in love with wide-angle lens photography. We cover composition, thinking in wide-angle terms, and shooting with tilt-shift lenses. Wide-Angle Photography, by Chris Marquardt: Order from Rocky Nook, or use a PhotoActive Amazon affiliate link to help support the show. Subscribe to the PhotoActive podcast mailing list at the bottom of any page at the PhotoActive web site to be eligible for a random giveaway of Photographer’s Ephemeris apps and all future prize drawings. If you’ve already subscribed to the mailing list, you’re automatically entered.